How Long Will The NordicTrack E 7.5 Z Last? The 7.5z's low-quality build is not likely to prove the most durable. Heavy, daily users will certainly not see more than a few months of quality use out of this elliptical. But we would recommend the 7.5z for a light, weekly user who is looking for a beginner elliptical with caution. The caution stems from the fact that you could find a better quality elliptical for the same price. Regardless, we do recommend learning how to properly maintain your elliptical. No matter the elliptical, any machine will perform better for longer if it is properly cared for. NordicTrack has equipped their 7.5z with an adjustable stride, heavier flywheel, incline ability, and sturdier build, but the quality is lacking a bit. We have all seen those really cheap brands, the Great Value brand, and then the name brand. The cheap brand Oreos, for instance, barely look like the name brand they are knocking off while the Great Value looks the same with a different sticker and slightly less flavor. The 7.5z is similar to the Great Value brand if the name brand is the top two ellipticals in this price range. While this elliptical looks the same and even has a few perks, the actual quality is not as good. Accordingly, we have placed NordicTrack’s 7.5z in Third Place among our 2019 Best Buy ellipticals in the $400 to $699-dollar range. To start, there are a few attributes that this elliptical introduces to this price range. For instance, most ellipticals in this price range cannot incline and do not have adjustable stride lengths. The NordicTrack 7.5z has a 17 inch to 19-inch adjustable stride and the ability to incline up to twenty percent. Still, these features may be uncommon in this price range but are not high-quality. In order to incline, you must manually adjust the machine before use, and the stride length only moves two inches. The 7.5z does have a heavier flywheel, though, as well as a relatively sturdy build. The fifteen-pound flywheel exceeds the other flywheels in our top four and may allow for a slightly smoother stride. The elliptical has a somewhat sturdier build, but we are not pleased with the 7.5z's potential for durability. NordicTrack did not stick with this model for very long after many customers had issues with the noise and components breaking. While we cannot account for personal experiences as they can be attributed to many different factors, we do know that ellipticals in this price range are susceptible to poor quality parts. In order to keep the model affordable, companies sometimes end up cutting corners which can start to add up. The NordicTrack 7.5z seems to be a model that has fallen victim to these cut corners. Thus, we would only recommend the 7.5z to a low weight, a light user. Just as well, NordicTrack seems to have skipped out on the built-in workouts since they added the incline and adjustable stride length. We would count this as a plus since it adds more utility, however as we said earlier, the added features are not the best quality. Thus, the 7.5z is left with a subpar incline and adjustable stride length ability along with a smaller number of built-in workouts. This is similar to the difference between an okay sandwich and a good one. You can either have a wonder bread, yellow mustard, sandwich meat combination or you can have a toasted sourdough bun, horseradish aioli, and hand-cut roast beef combination. Both sandwiches are relatively simple and cheap, but one is made with better quality ingredients. Warranty Lifetime Frame, 1 Year Parts & Labor. Our review library has yet to include other reviews on the NordicTrack 7.5z. But we encourage our readers to look at our reviews on other NordicTrack ellipticals and other ellipticals in this price range to get a good perspective before you buy. While NordicTrack has built the 7.5z with a few features that are unique in this price range, the quality is lacking. The incline and stride adjustability do not offer enough benefit to compensate for the few workout programs and low-quality build. While this elliptical may hold up okay for a light user, we would recommend looking into other models in this price range that may provide more value for the price. Nonetheless, the NordicTrack 7.5z does make an attempt to offer a better workout experience for a value price. 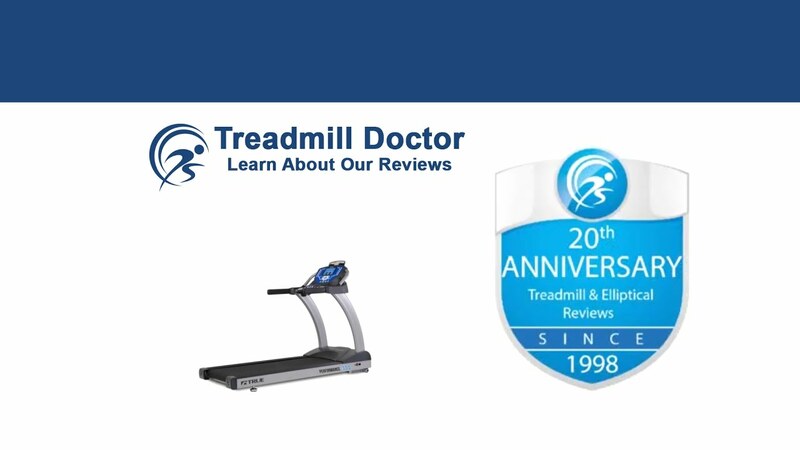 We have awarded this effort by placing the 7.5z in Third Place among our 2019 Best Buy ellipticals in the $400 to $699-dollar range.